Welcoming a child is a journey to a new self. Not only is a child is born, but also a mother. Labor. Birth. Each unique to the individual. Each containing the threads of all humanity. The role of the doula is to make space for the mother and baby to weave their own tapestry. And this, of course, will look different for each mama-baby duo, but each one beautiful in its own way. The postpartum time is one of great transition no matter how many times a woman experiences it. Her body, her emotions, her family, they are all changing. The postpartum doula has the privilege of being mentor, anchor, caretaker, and witness during this transitional time. 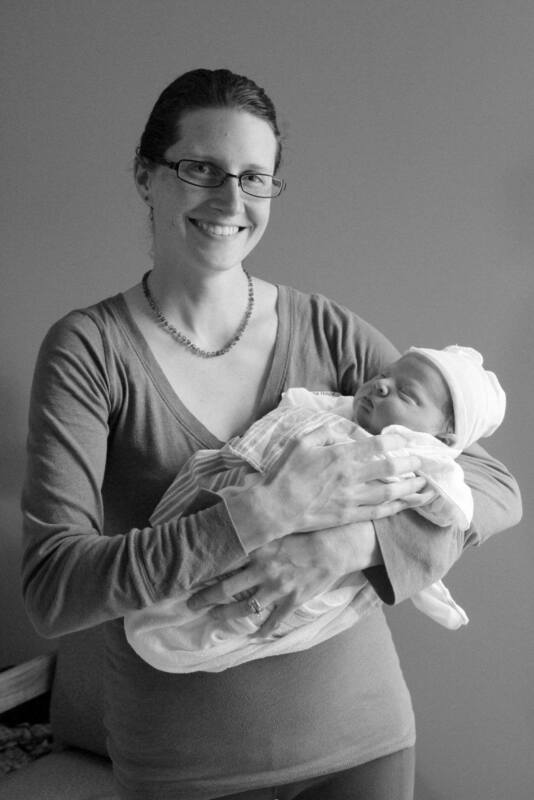 Not only does the postpartum doula serve the needs of the mother but also the needs of the entire family. First and foremost, I am a mother. Secondly, I am an educator. These two together define me as a doula. It is my passion to provide women and families with the facts they need to make informed decisions about their birth, postpartum period and beyond, and then it is my privilege to hold the space for them with unconditional love and support. In doing so, I honor each mother’s journey, for it is her own.